Listen to your favorite songs from Apple Music and iTunes. Experience the best iOS games with the powerful A8 chip and stunning Retina display. Take great photos and videos with the 8MP camera. Make video calls and take selfies with the FaceTime HD camera. And send more expressive messages with stickers, games, and apps. 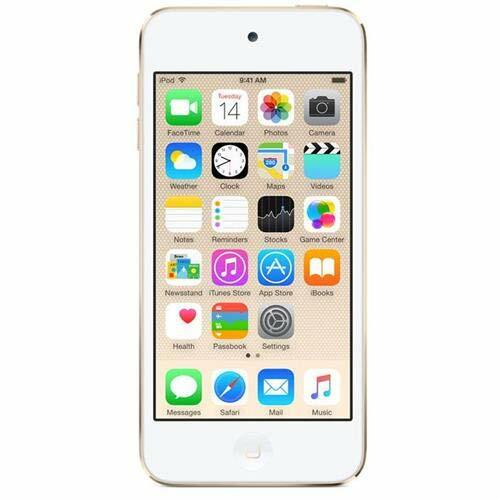 Purchase Apple iPod touch (32GB) – Gold at Discounted Prices ✓ FREE DELIVERY possible on eligible purchases.